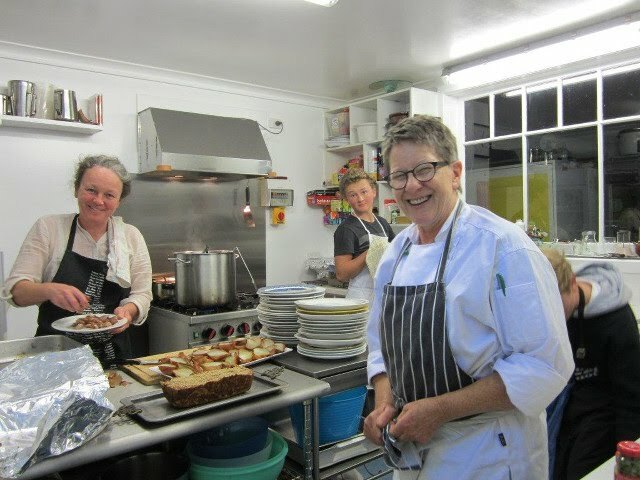 On Saturday night the Huon Valley Supper Club gathered at the shed long table to sample Jilly Archer's posh nosh. 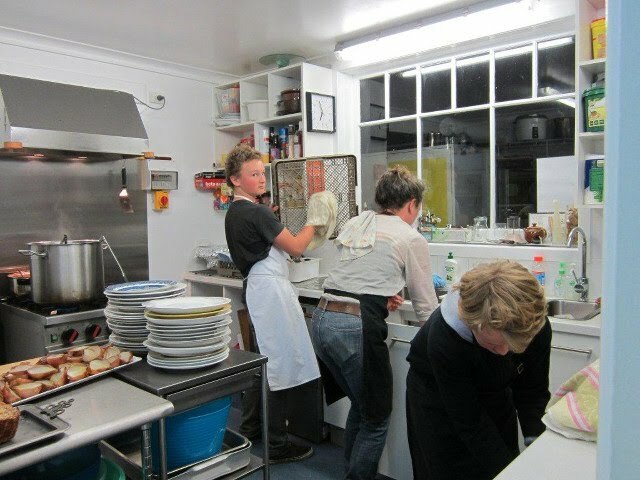 Jilly cooked up a storm (aided and abetted by Ea and the Nash boys) and all went away very satisfied indeed. Your treasurer was doubly gratified - by the food, and by a nice little addition to LBT revenues contributed by the event. Thanks to Deb Combes for organising it.